Don't just take our word for it. Read what our customers say about us below. Supply & fix handrails at 18 Watergate Road, Newport. 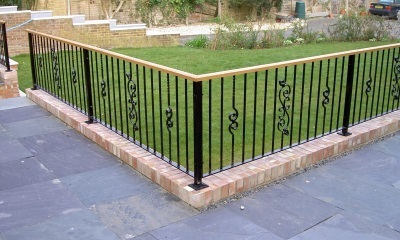 We are very pleased with the construction of the railings and their installation which is of a high standard. 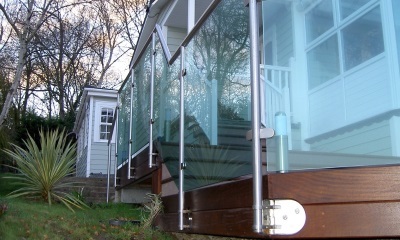 We were pleased to have the work carried out on time and at a very reasonable price. 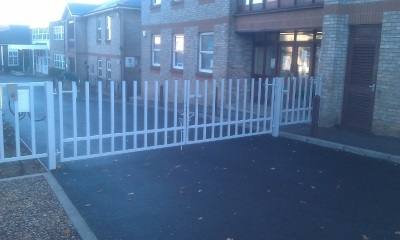 We are well pleased with the gate and cage and would like to say how pleasant and professional your men were who came to fix it in place. An excellent job well done. We would have no hesitation in recommending you in the future. I would like to thank you for the construction and installation of the steps and bridge; an excellent job done. Many thanks for the prompt service and excellent craftsmanship. 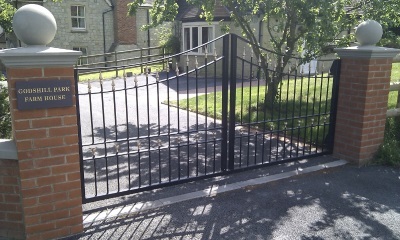 Thanks for a good neat job, both I and the customer were very pleased with the iron works. 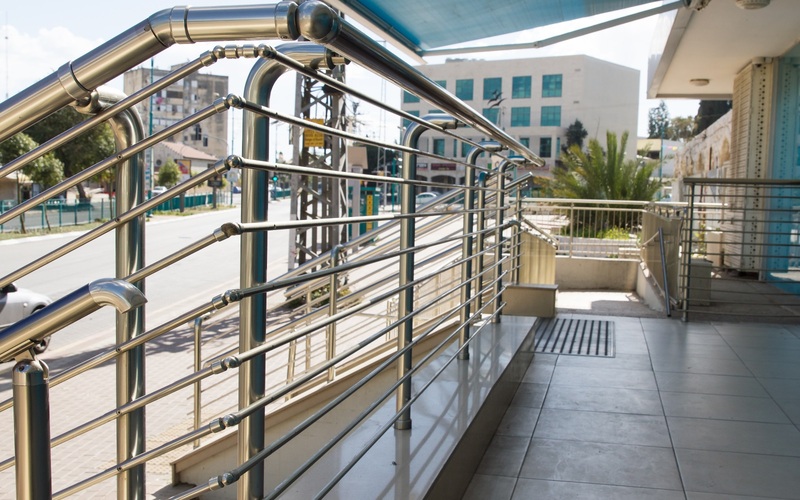 Thank you for our lovely handrails. They look really good and still leave room for me to sit on the bottom of the steps! They look just right. Thanks for the two expert works men! Much appreciated.